A rare car was sold recently by Anglia Car Auctions. It was an Austin A95 Westminster Estate automatic. The Auction had bought the car when it was in a very poor condition. 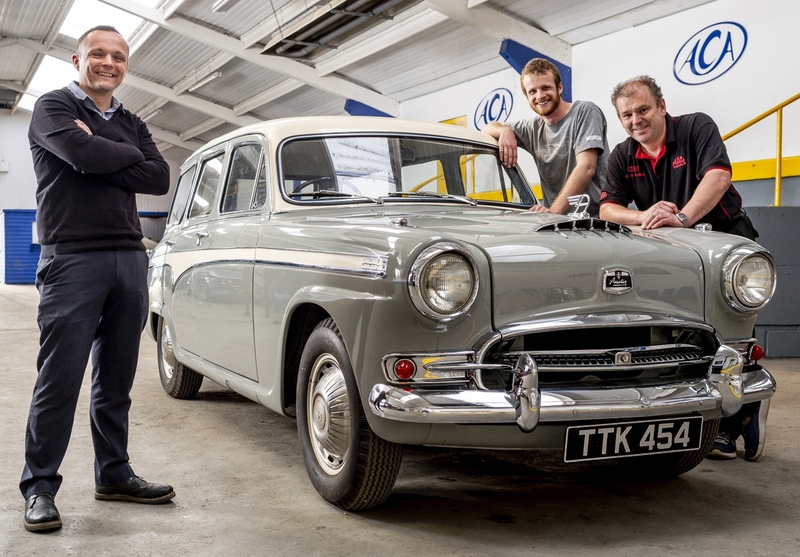 The car has been given a full restoration by Practical Classics magazine before being offered for sale in pristine condition. The car sold for £32,860 at Auction with the proceeds being donated to the Lennox Children’s’ Cancer Fund. Anglia Car Auctions have supported this charity with several fund raising events over the years. The charity provides direct practical, financial and emotional assistance to not just the children with cancer, but also their parents and siblings families.